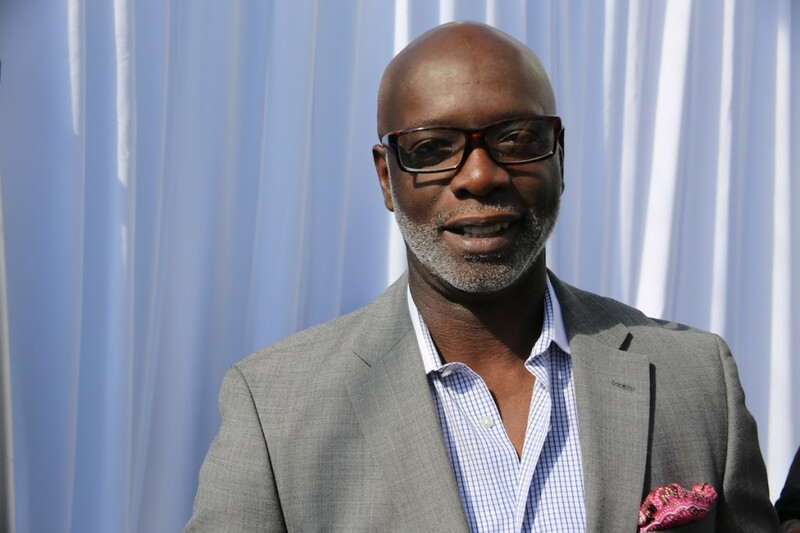 RHOA Star Peter Thomas And (Ex Boyfriend Of Kenya) Matt Jordan Gets Into A Brawl ?!?!?! Matt Jordan Gets Into A Brawl ?!?!?! 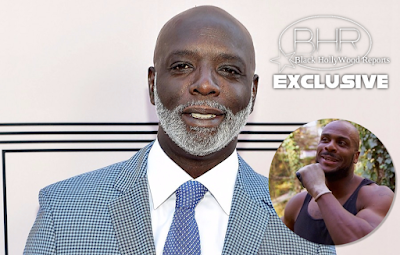 BHR Hollywood Reports..........After threatening to slap Peter Thomas and Todd Tucker, it looks like RHOA’s Matt Jordan tried to make good on his promise. 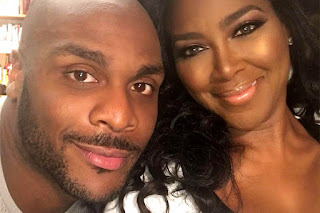 A report’s now surfaced that Kenya Moore’s ex put hands on Peter Thomas at a Charlotte radio station after he alleged that Peter and Todd coached him into getting $10K from Kenya Moore. As previously reported Matt made the shocking allegations on Facebook Live and also accused Todd and Peter of faking a friendship with him. Peter himself revealed the news of the fight on social media: “Yesterday was an interesting day. Somebody trying me but they got played. 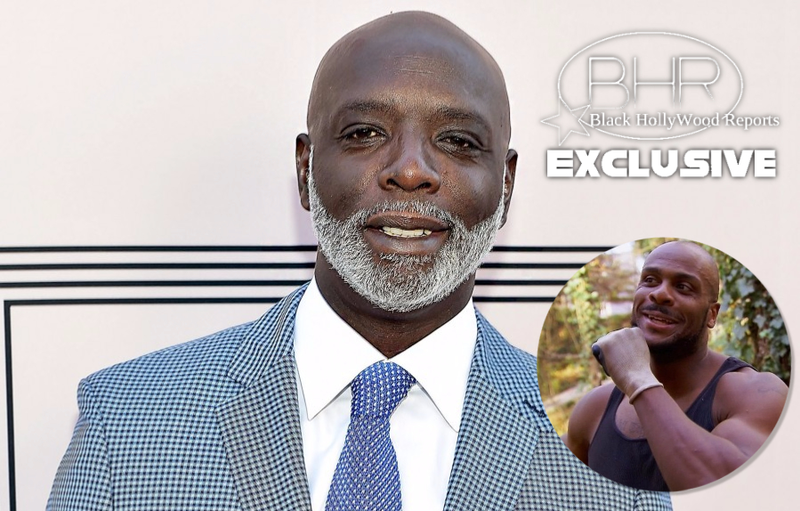 Can’t wait for y’all to see the video, oh my God,"
Things escalated between the two men on Tuesday night after Jordan traveled from Atlanta to Charlotte to confront Peter on a local radio show. The interview took place in Peter's bar, and things quickly went south. According to the site, "Things turned physical when Matt allegedly saw that Peter had obtained a blade in his hand. We hear that Matt wrestled Peter to the floor, attempting to protect himself and recover the blade. 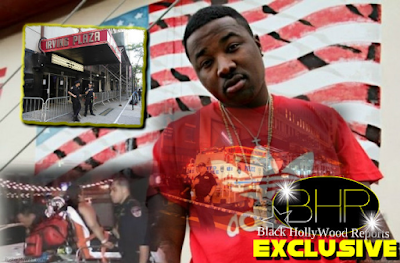 The fight was reportedly broken up and Matt left the scene refusing to sign the radio station’s release to publish the video of the altercation."